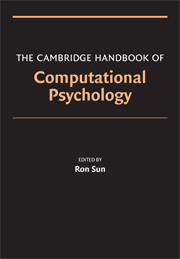 Tanaka-Ishii presents a semiotic analysis of computer programs along three axes: models of signs, kinds of signs, and systems of signs. 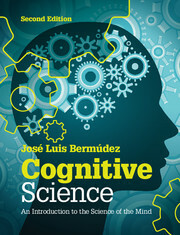 Because computer programs are well defined and rigid, applying semiotic theories to them will help to reorganise the semiotic theories themselves. 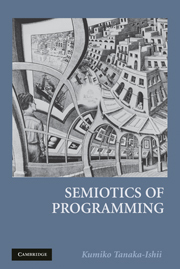 Semiotic discussion of programming theory can provide possible explanations for why programming has developed as it has and how computation is fundamentally related to human semiosis. 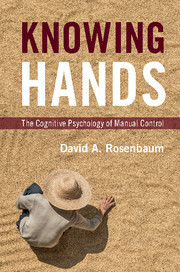 This book considers the question of what computers can and cannot do, by analysing how computer sign systems compare to those of humans. A key concept throughout is reflexivity – the capability of a system or function to reinterpret what it has produced by itself. 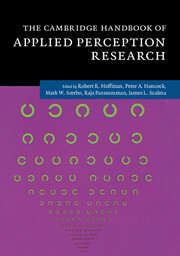 Sign systems are reflexive by nature, and humans know how to take advantage of this characteristic but have not yet fully implemented it into computer systems. 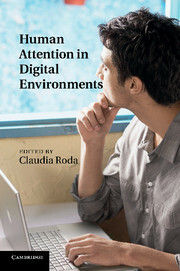 The limitations, therefore, of current computers can be ascribed to insufficient reflexivity. Kumiko Tanaka-Ishii is currently an Associate Professor in the Department of Creative Informatics at the Graduate School of Information Science and Technology at the University of Tokyo, Japan. Her major areas of interest are computational linguistics, natural language processing, and computational semiotics. Her previous books include Text Entry Systems: Mobility, Accessibility, Universality (co-edited with I. Scott MacKenzie) and a joint translation (with Kyo Kageura) of Troisième cours de linguistique générale (1910–1911): d'après les cahiers d'Emile Constantin by Ferdinand de Saussure.